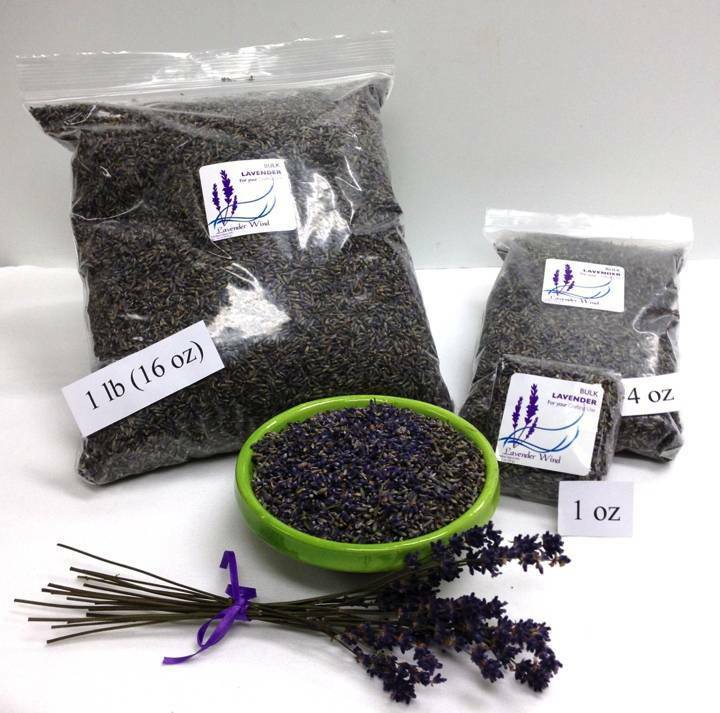 Bulk Lavender Buds - 1 oz. Home / Bulk Lavender Buds - 1 oz. Lavender buds from the current year's harvest from our farm for all your crafting needs. Yield is approximately 1 cup per ounce, so the 1 oz bag has roughly 1 cup of buds. Clean and having a wonderful strong scent! 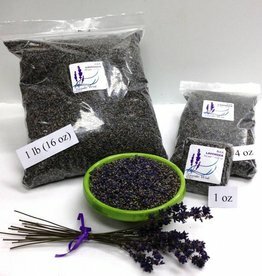 Our lavender is grown without pesticides or herbicides with earth-friendly practices, we process it all by hand which means it has personal loving attention at every point in it's growth and preparation. 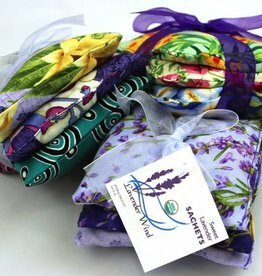 Our own lavender from our farm for your crafting!